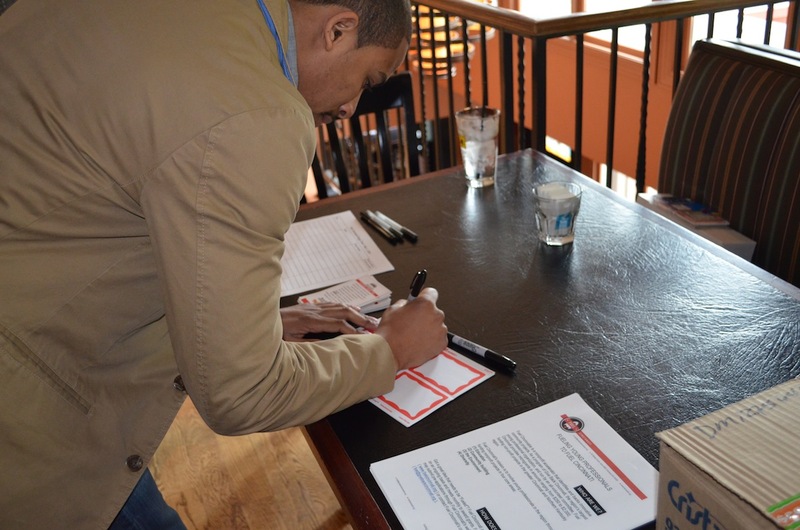 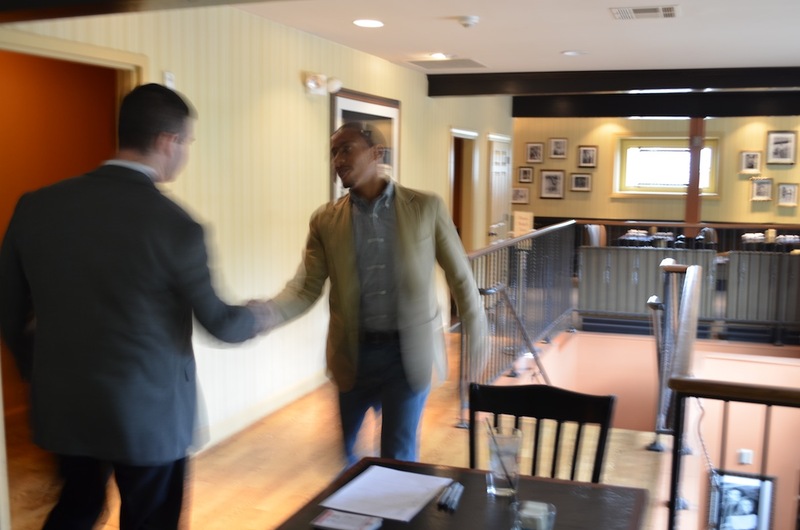 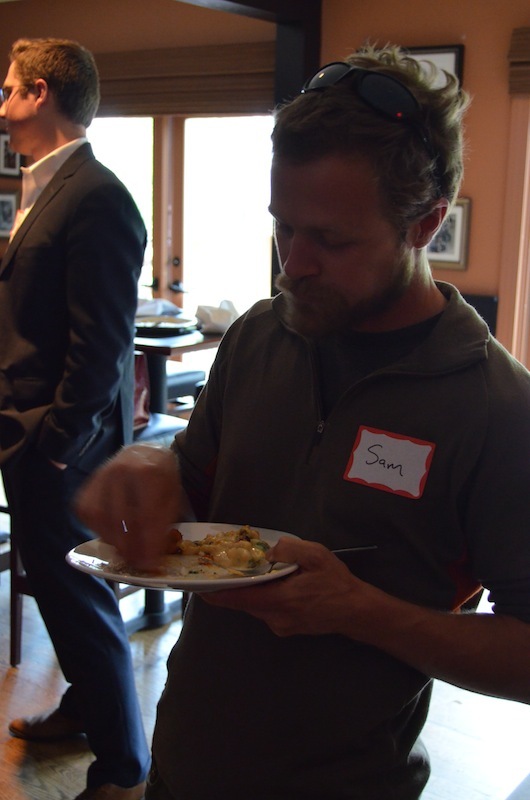 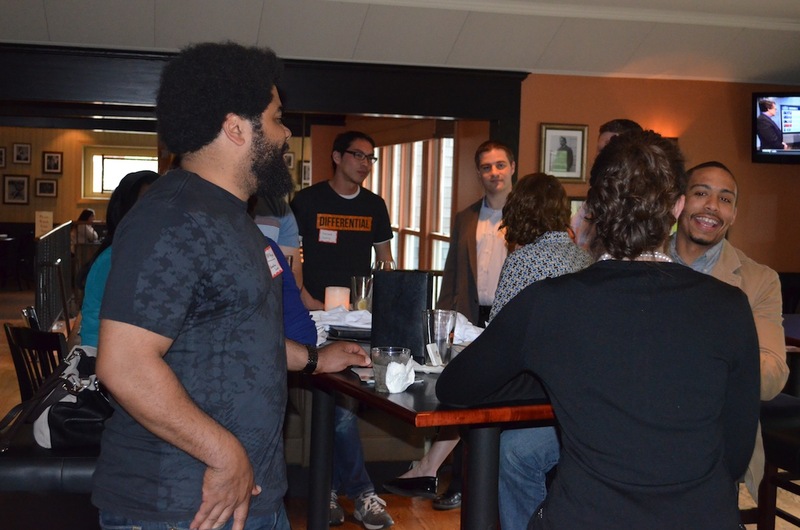 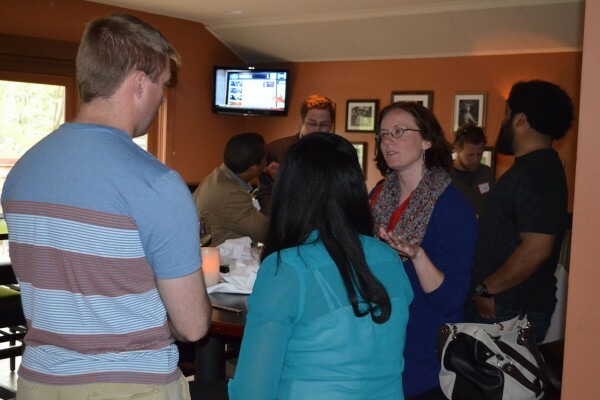 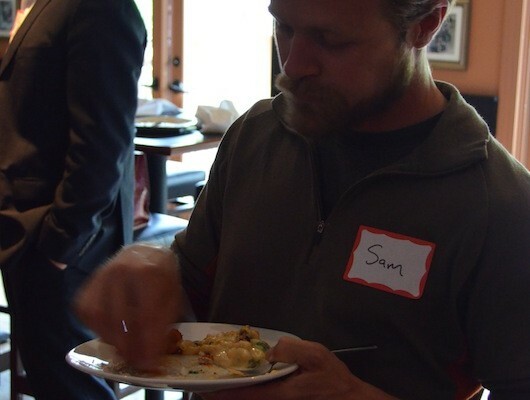 We got a chance to catch up with some of our grantees this past Thursday, May 1 at Keystone Bar in Hyde Park. 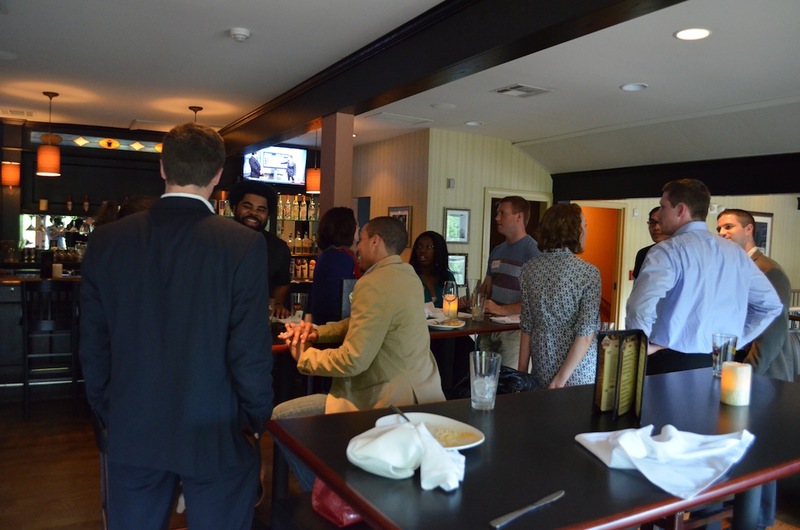 The happy hour was sponsored by the Cincinnati branch of SS&G. 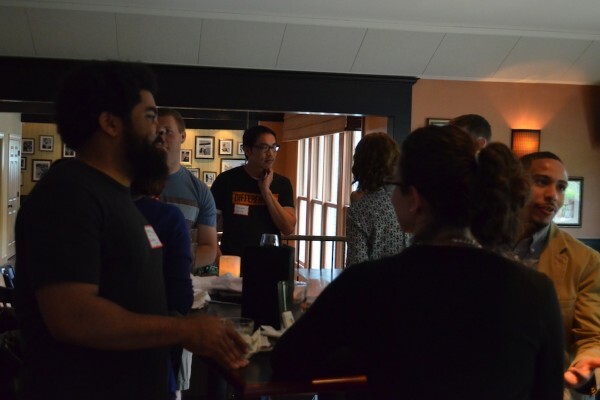 The gathering gave us an awesome opportunity to hear about all the cool things that folks are up to in order to make a difference in Cincinnati, and gave our grantees a chance to hear about what Fuel Cincinnati's been up to recently. Representatives from past grantees parProjects, Against the Grain Scholars, Reach Out & Read, Place from Space, and others.